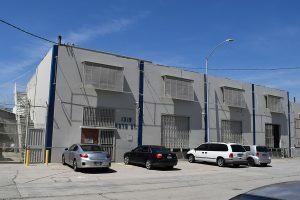 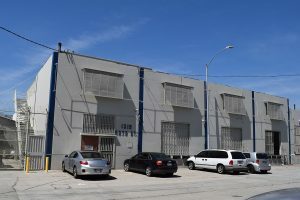 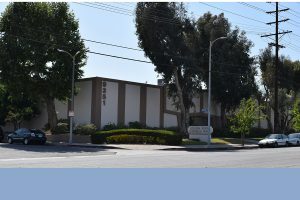 Action Construction reinforced numerous Tilt-up buildings in Los Angeles with according to city Division 91 Tilt-up ordinance. 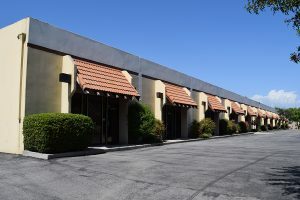 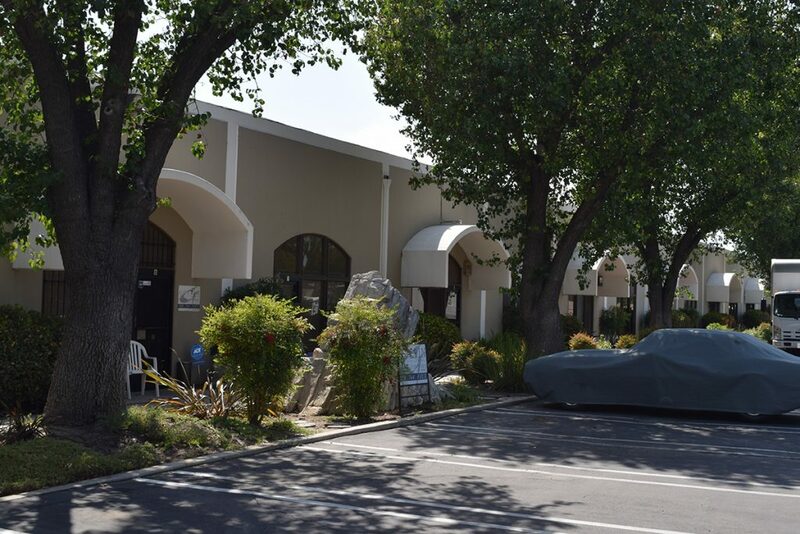 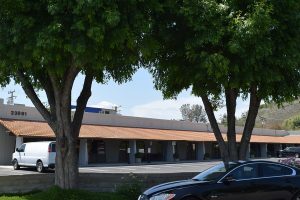 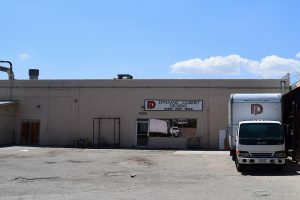 Some projects were done during night time, in order to accommodate the building retail business tenants. 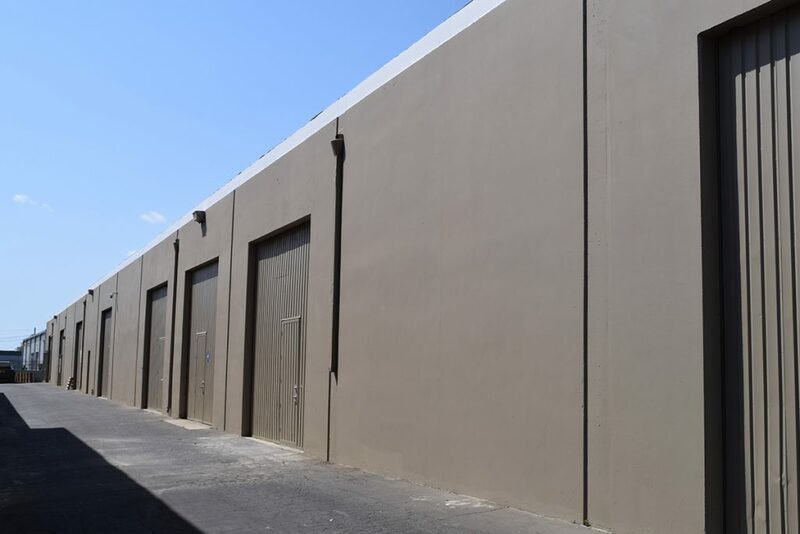 We always worked with minimal interference to tenants. 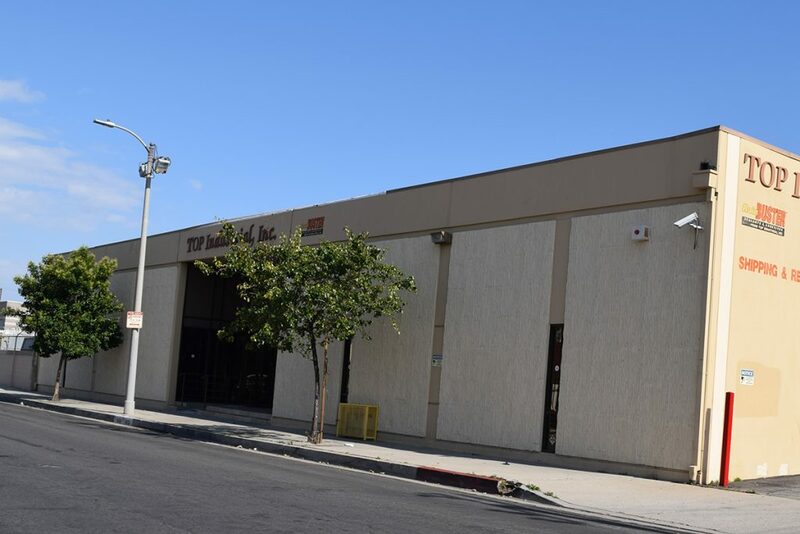 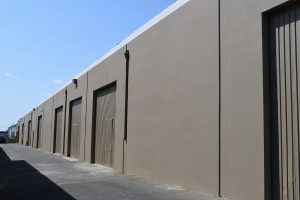 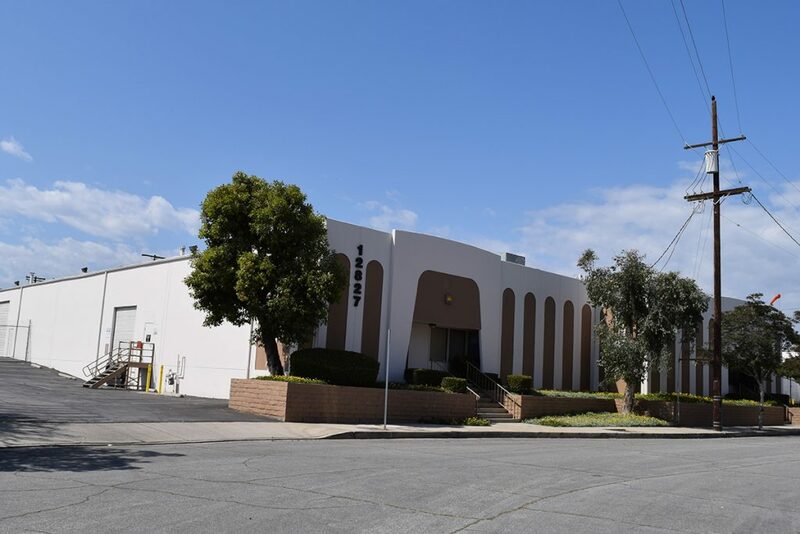 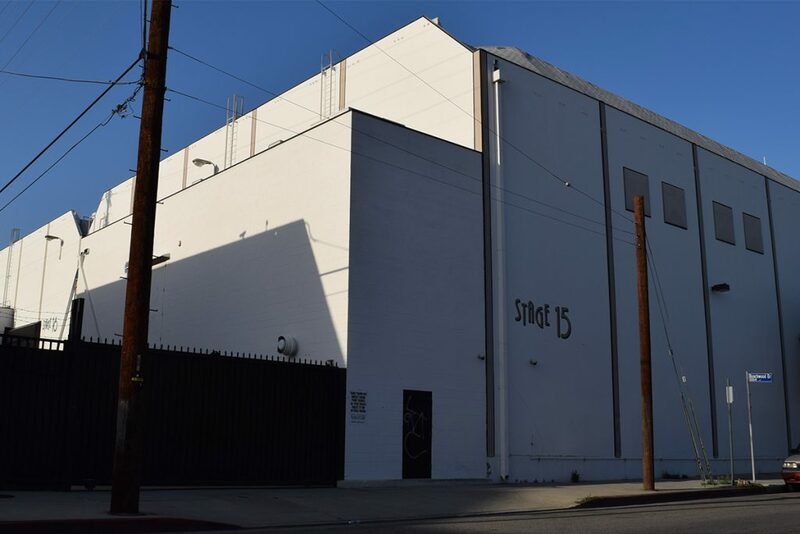 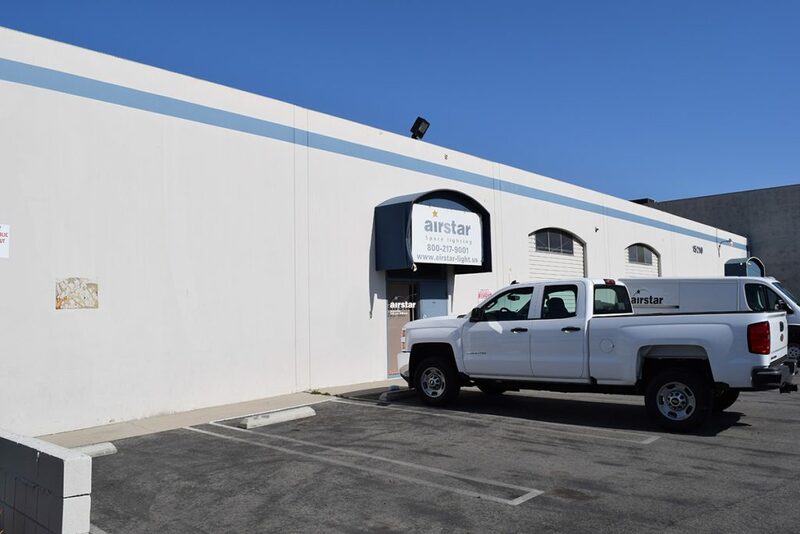 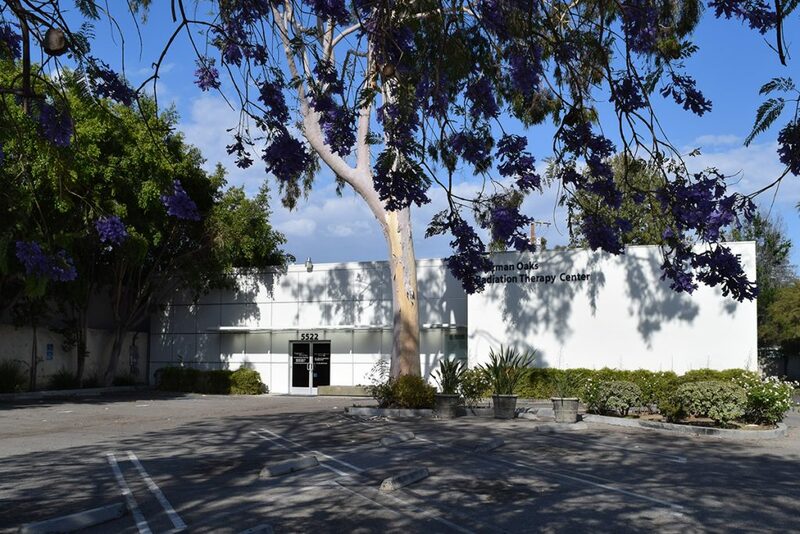 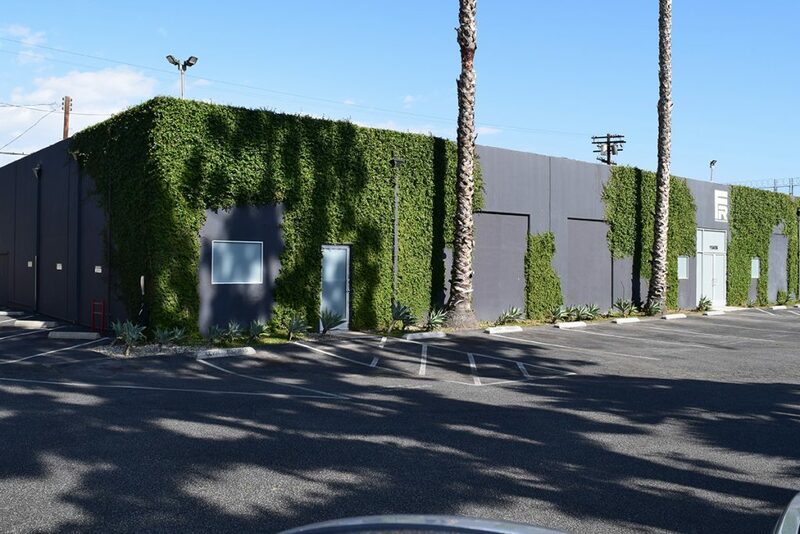 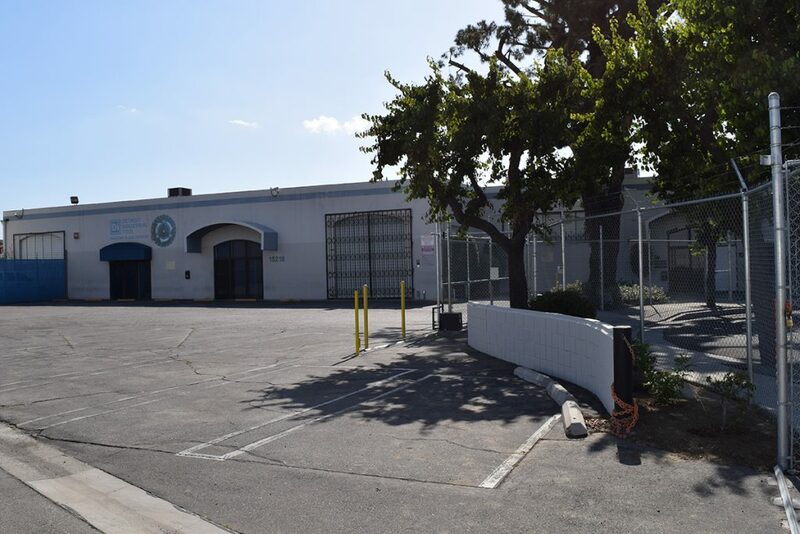 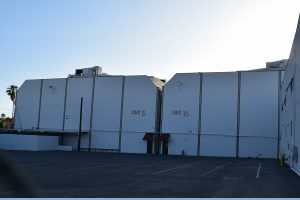 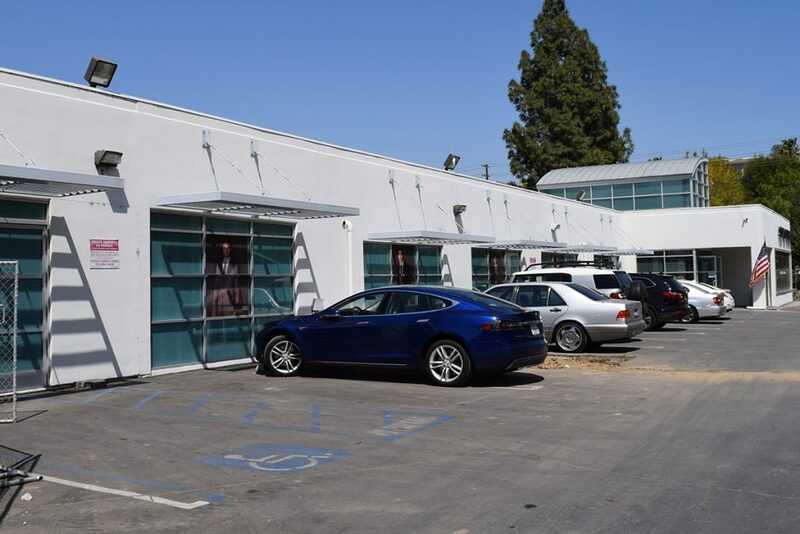 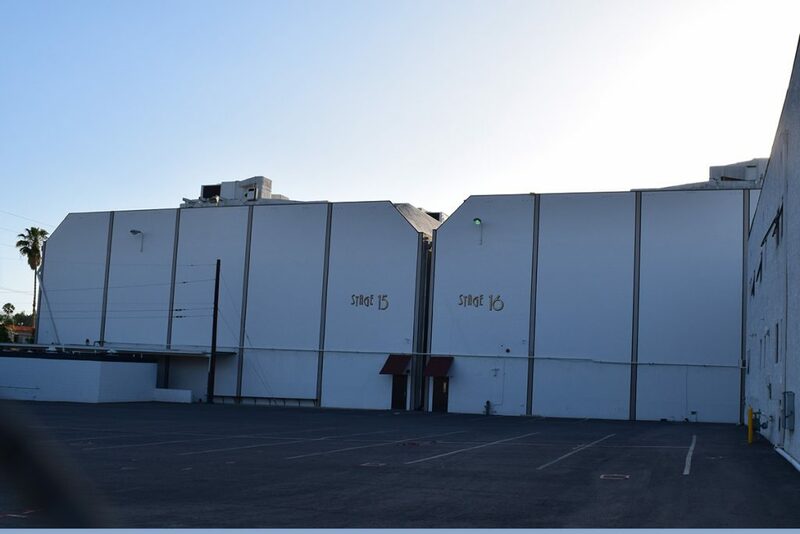 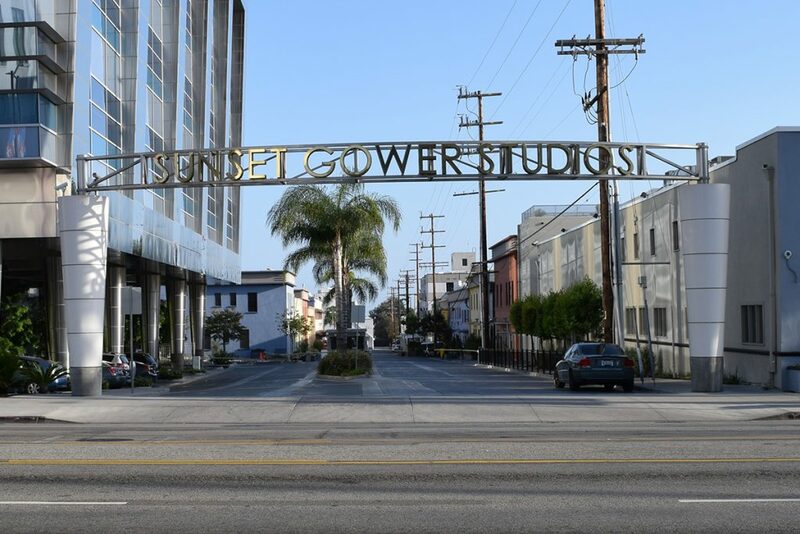 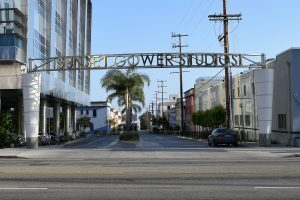 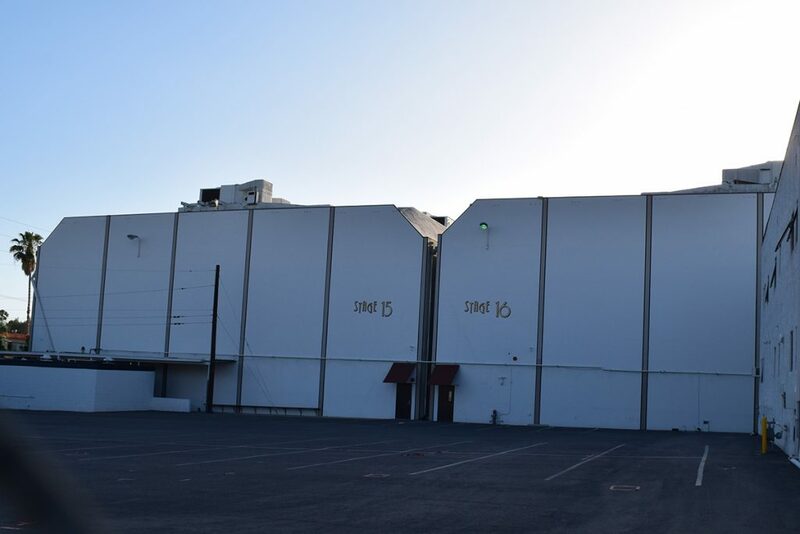 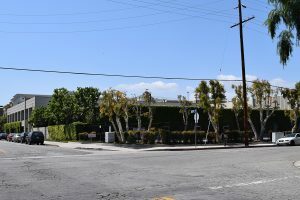 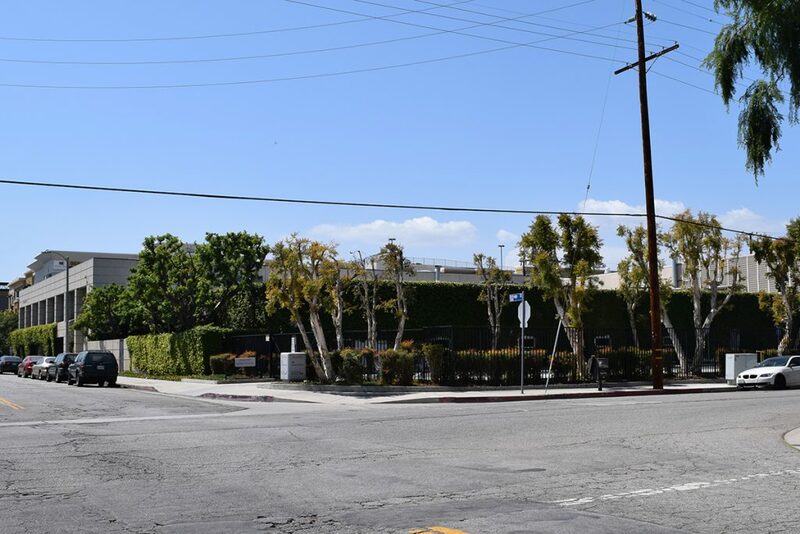 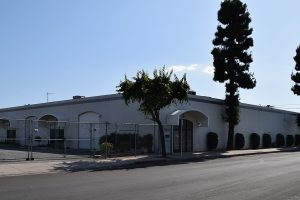 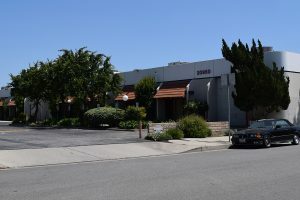 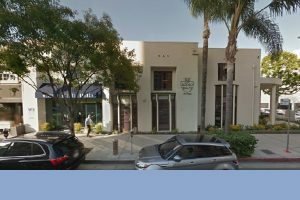 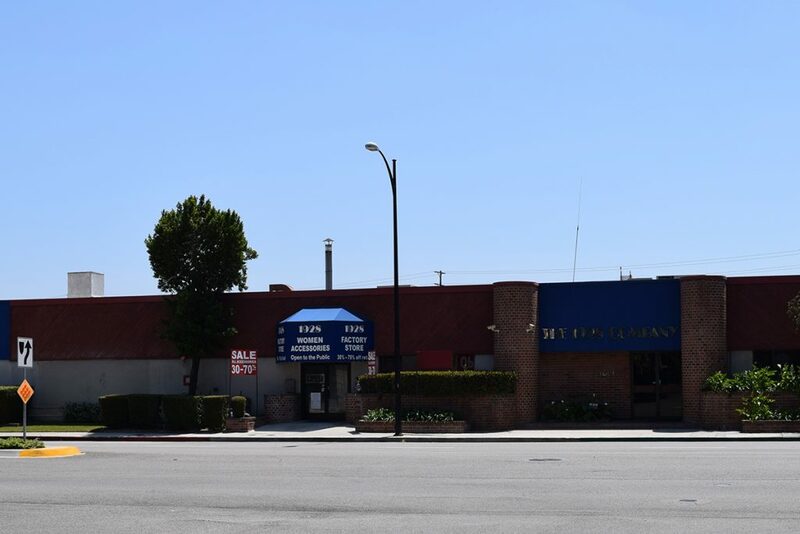 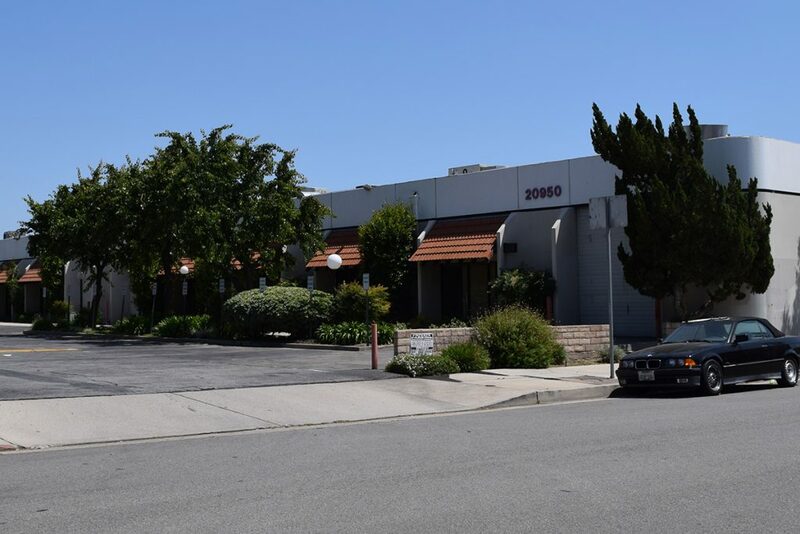 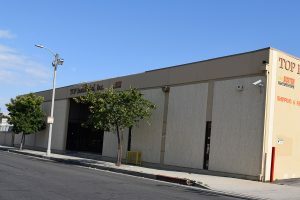 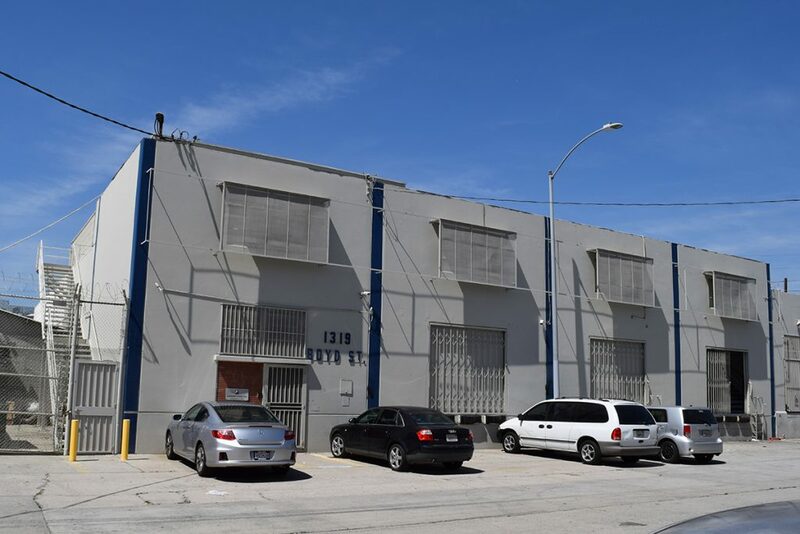 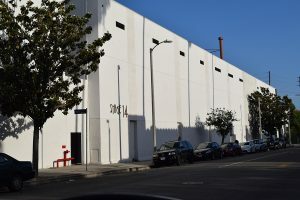 We have worked on stages at the Sunset Gower Studios, in laboratory buildings, as well as other large size warehouses of well-known companies.